Serving Our Customers Since 1848. The Same Company Now Even Better! 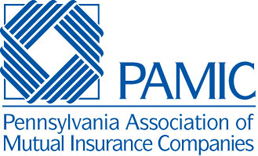 Community Insurance Company offers a variety of property and casualty insurance products designed to meet the needs of Pennsylvania communities. The Company currently writes Homeowners, Mobile Homeowners, Dwelling/Commercial Fire, Farm Fire, Commercial Package Policies, Personal and General Liability insurance. 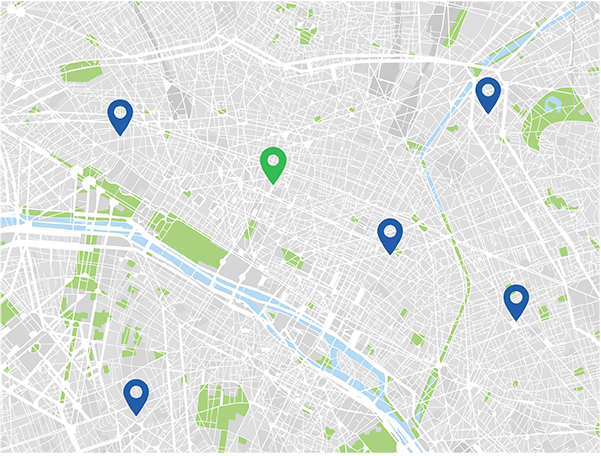 Find a local agent near you. Copyright © 2019 Community Insurance Company. All Rights Reserved.